When you purchase aquarium plants, it's important that you understand that not all plants available for sale are truly aquatic. 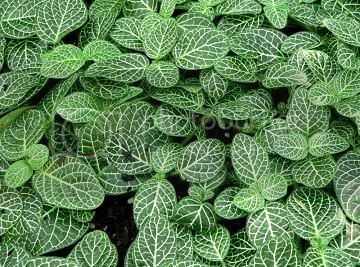 Vendors have no qualms offering this plants for sale, because they are very easy to obtain, and it is rare that you will see the designation "non-aquatic." While these plants can often survive as long as a year submerged, more often than not, they begin to decompose in as little as a couple of weeks or months, causing an ammonia spike, which can lead to algae, or worse, prove toxic to fish. These plants are not meant to be grown in an aquarium long-term and it is best that you avoid purchasing them for your benefit and the benefit of the non-aquatic plant. 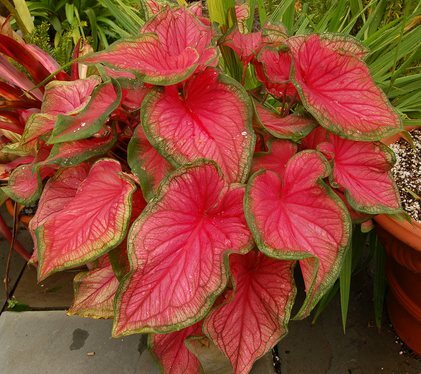 They are terrestrial plants and are meant for either indoor or outdoor gardening. They are at their best when they planted and cared for the right way. 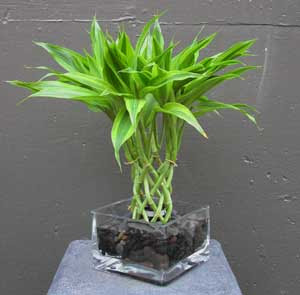 Often sold in pots with rockwool, this plant will survive in the aquarium upto a year, but prefer cooler temperatures. In warm tropical tanks, this plant will turn to mush very quick. Aquatic alternatives such as Lilaeopsis species, Echinodorus tenellus, Sagittaria subulata, Vallisneria species can be used. This plant will only survive in the aquarium for upto 6 weeks (best kept with its leaves out of the water). These are usually sold in pots with rock wool. Aquatic alternatives such as Tiger lotuses and Barclaya longifolia can be used. This plant can survive long periods in the aquarium, these are usually sold as seedlings about 20cm tall either in pots or in bunches. In terrestrial environments, these can grow upto 2m tall. Aquatic alternative such as Hygrophilia difformis can be used. This plant may last in the aquarium for a few weeks, but will eventually melt away. Aquatic alternatives is the Blue Stricta. Another plant found in the trade as a potted plant. While it may grow very well in terrestrial form, once submerged it will root very quickly. 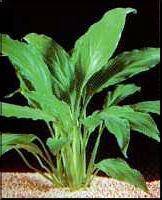 Alternatively you can use larger Sagittaria species. The lucky bamboo is very common these days among aquarists. If the leaves are kept out of the water, it can survive for a very long time. Once completely submerged, the lifespan is roughly 8 weeks. It is usually sold as rooted stalkes. This compact little plant is usually sold in pots, but unfortunately it will only last a couple of weeks in the aquarium before it begins to decay. Alternatively you can used Staurogyne sp. One of the most commonly seen non-aquatic plant in the trade. It is often sold in cuttings secured with rubberbands or lead weights. It may survive upto a year in the aquarium but would require high lighting and high iron levels. This plant will slowly deteriorate. Alternatively you can use Lobelia cardinalis. A beautiful plant, but completely unsuitable for the aquarium. It is often sold as a potted plant in the aquarium trade. Alternatively you can use Alternantera reineckii. Unfortunately, this plant only has a 2-week lifespan in the aquarium and is often sold in pots. However, it makes an excellent paludarium plant. 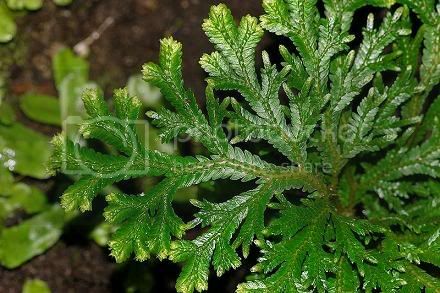 Very similar to Selaginella martensii is Selaginella willdenowii (umbrella fern, peacock fern). Aquatic Alternatives - Aquatic mosses, including Frontinalis antipyretica, Taxiphyllum barbieri and other Taxiphyllum species, and Vesicularia dubyana and it's related species. There is a lot of debate regarding the Peace Lily, and it is often seen in the trade as a potted aquarium plant. In Peter Hiscock's book, it is listed as a suitable plant for the aquarium, since it is extremely hardy and can remain healthy in the home aquarium for many months or even years. 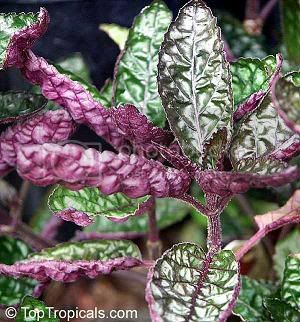 It is slow growing and can grow with minimal effort and in lower light levels. It is not, however, a true aquatic plant.